In every country, there is a home for the country's head. For the Philippines, Malacañang Palace is the home of the First Family. The current President and his/her family live there until his/her term ends. 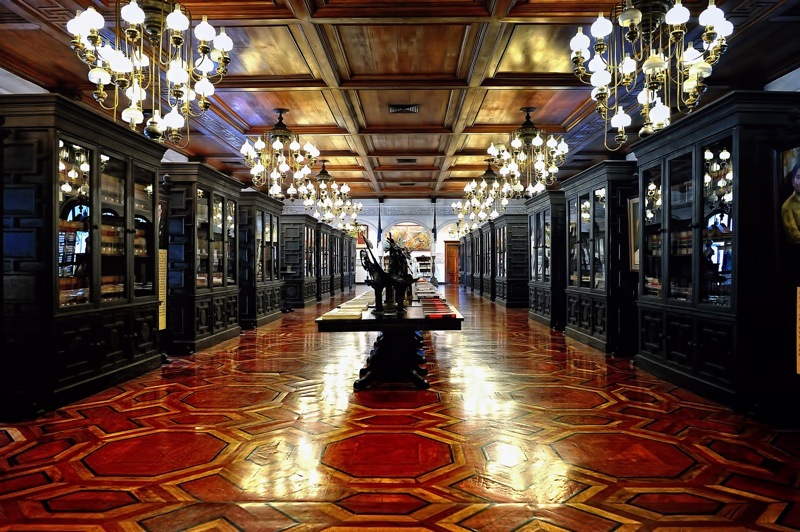 Malacañang Palace was once dubbed as a “foremost home” by Spanish governor generals. The Americans made it a social hub for the country’s elite while the Japanese transformed it into a garrison. 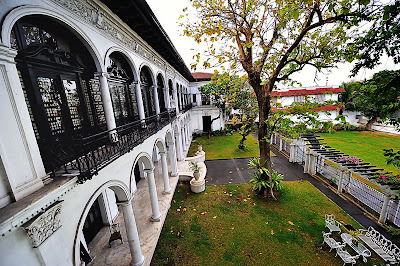 The Palace has undergone many changes since it was built in 1750. That is 262 years ago! But the structure still stands strong with dignity and power by the Pasig River today. One would wonder what is now inside the cordoned-off areas of the palace. 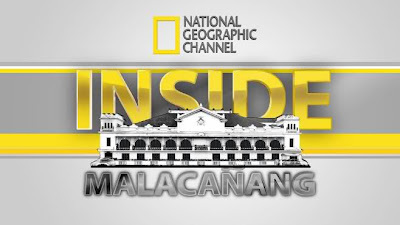 On March 18, 2012 at 9pm catch the premiere of the original documentary, Inside Malacañang as National Geographic Channel (NGC) takes you to an exclusive guided tour inside the official residence of the country’s chief executive. This exclusive feature, which took one and a half years to produce, delves into chambers of the palace that were previously off-limits to the media and the public. 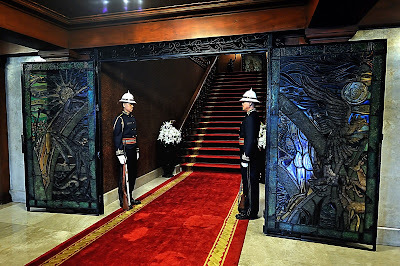 But I'm sure, almost everyone would want to get a glimpse of what's inside the halls of the Malacañang and have a picture taken with the President. 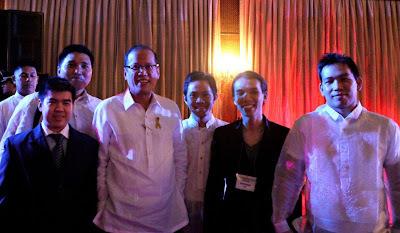 This was my second time to get inside Malacañang. And I consider every visit a privilege and honor. 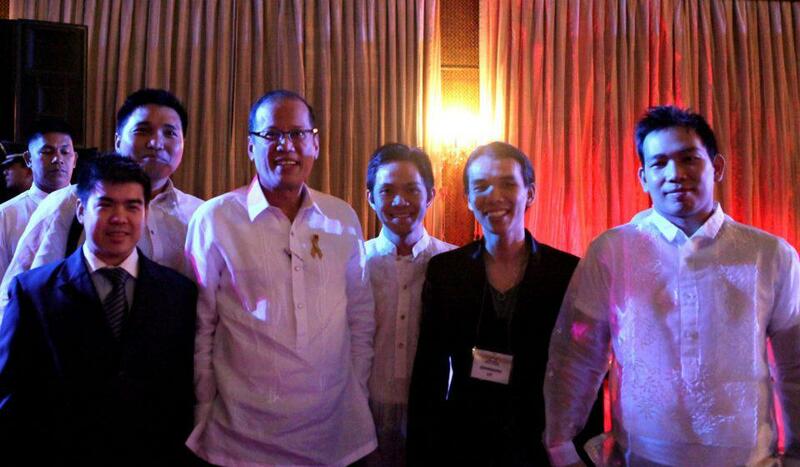 But this is the only time I had a photo taken with President Benigno "Noynoy" Aquino. Inside Malacañang also examines and breaks long-held myths and beliefs about the President’s entourage. Would you be interested to know the everyday routines of the Presidential Security Group commander, the close-in security aide of President Benigno S. Aquino III, the presidential photographer, and even the presidential food tester? I do. 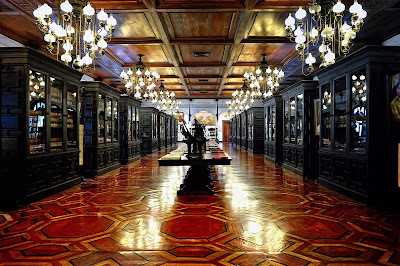 This world-class documentary was launched at the Rizal Ceremonial Hall of Malacañang Palace on February 28, 2012. The production team of Inside Malacañang is composed of director, producer and head writer Marnie Manicad, writer Cris Lim and narrator Joonee Gamboa. “NGC has been aiming to feature more relevant programs to the Filipino audience. 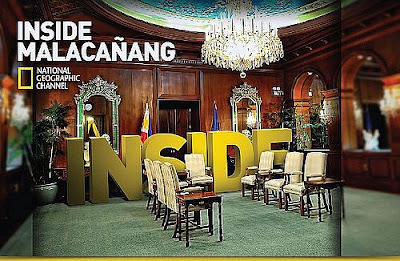 With Inside Malacañang, we hope more Filipinos would appreciate the office of the President and the people who help run it everyday,” said Jude Turcuato, Fox International Channels vice president and territory head for Philippines. the Launch & Premier Screening of "Inside Malacañang"
This documentary is the second product made by Filipinos that was selected to be featured on National Geographic Channel which is being shown to the world. “Through this documentary that was proudly made by a Filipino production team, Marnie Manicad Productions International, in the hallmark standards of the NGC, we also wanted to show the world-class talent of Filipinos in producing long-form documentaries,” believes Turcuato.